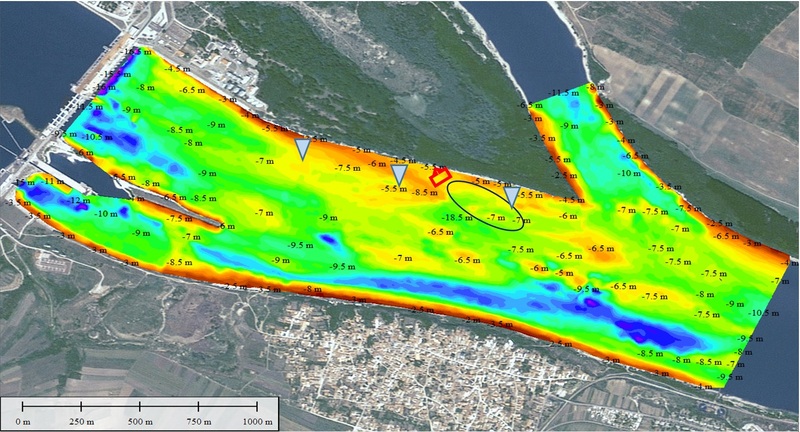 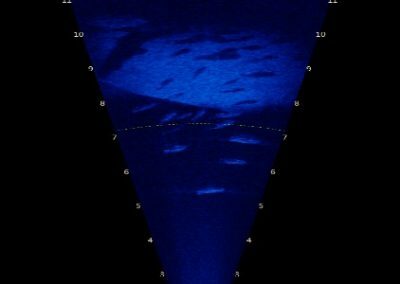 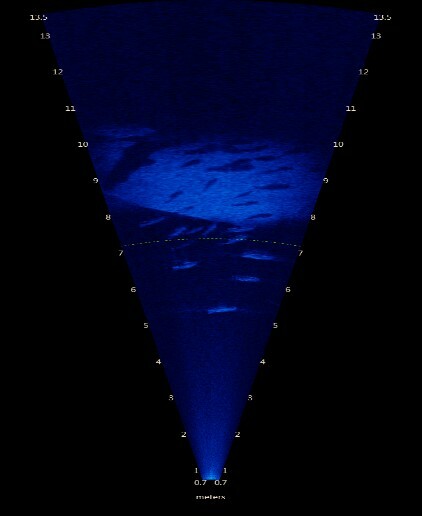 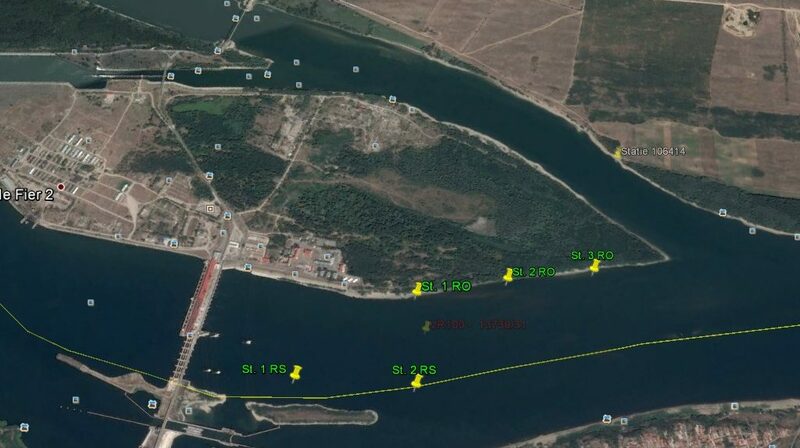 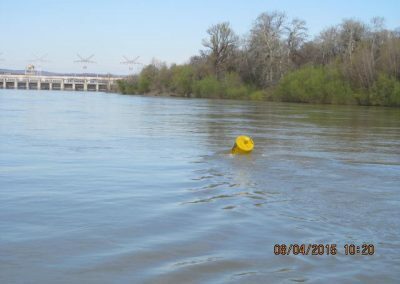 ADCP velocity measurements and 3D bathymetric surveys, conducted by DDNI team d/s Iron Gate 2, have been shown as essential for understanding the behaviour of fish approaching the dam. 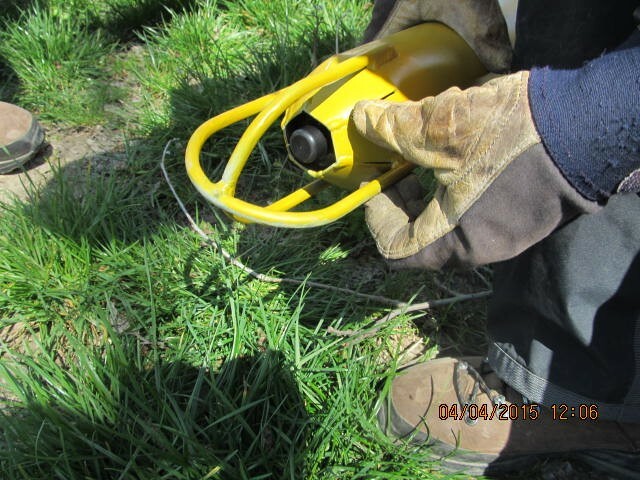 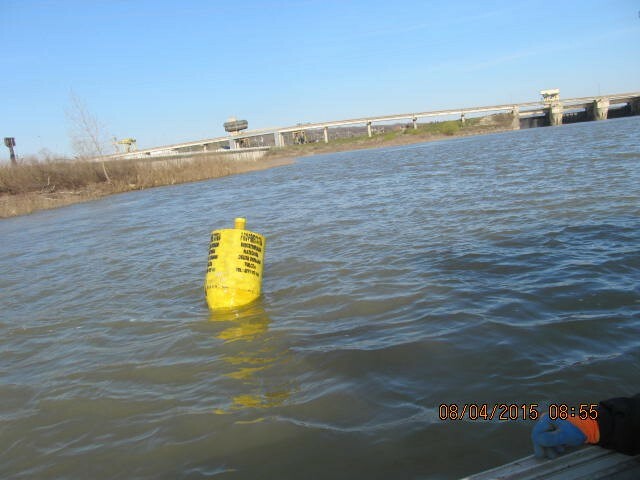 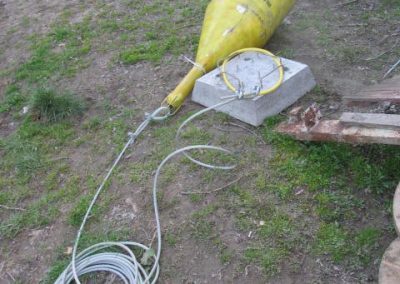 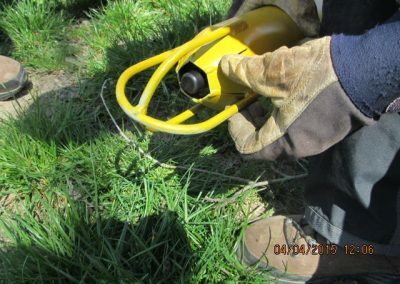 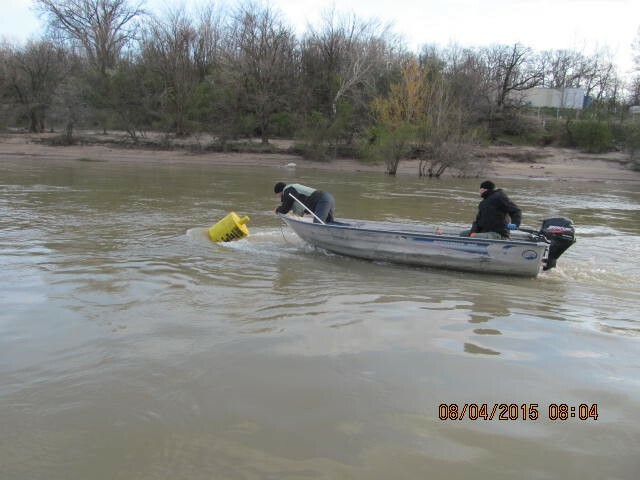 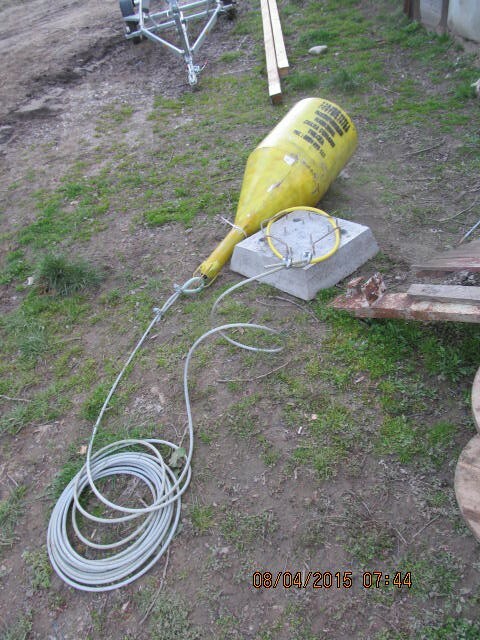 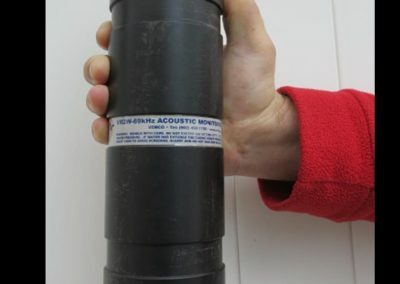 DDNI team has developed and experimented floats and anchoring systems which will enable installing submerged acoustic telemetry receivers in the difficult hydraulic conditions d/s Iron Gate dams. 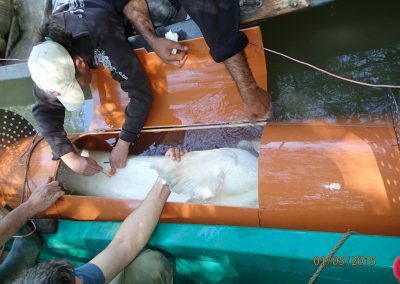 Capturing, tagging and successfully recording movements of large sturgeons and three other migratory fish species by Bulgarian and Serbian partners have demonstrated that they acquired the knowledge and skill needed to contribute efficiently in the next / larger project on fish behaviour in relation to Iron gates dams and reservoirs. 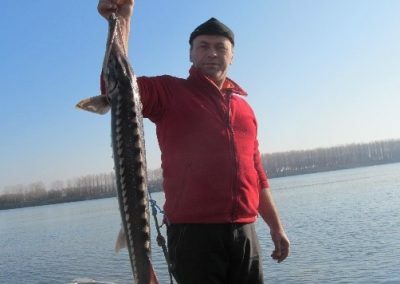 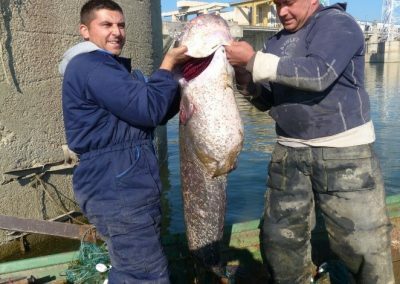 Genetic analysis and size of sturgeons recorded during year 2014 and 2015 arriving at Iron Gate 2 have revealed that these individuals belong to groupings spawning in the Serbian and Bulgarian reach of the river d/s Iron Gates, being born after the construction of the dam, in year 1974. 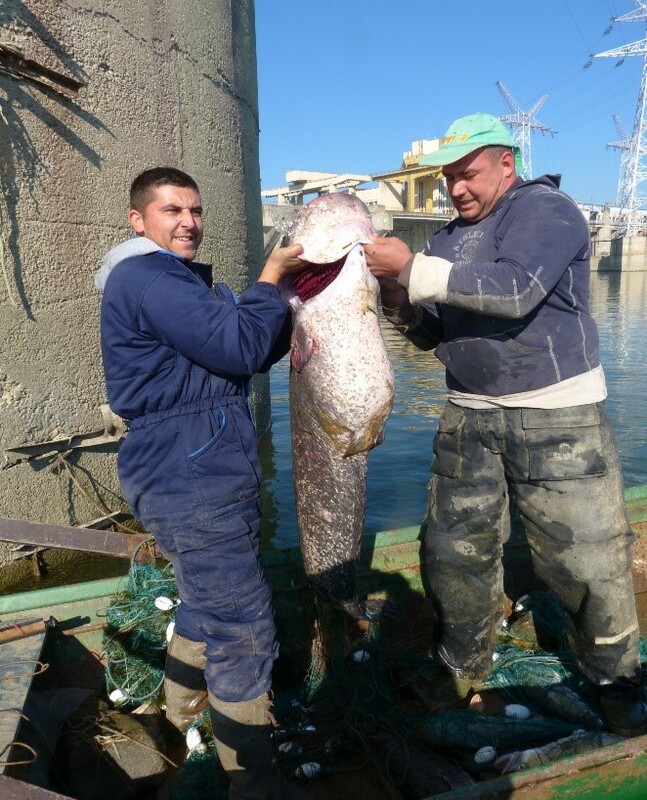 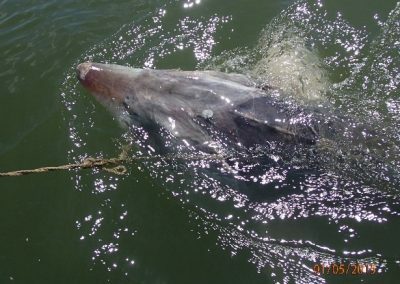 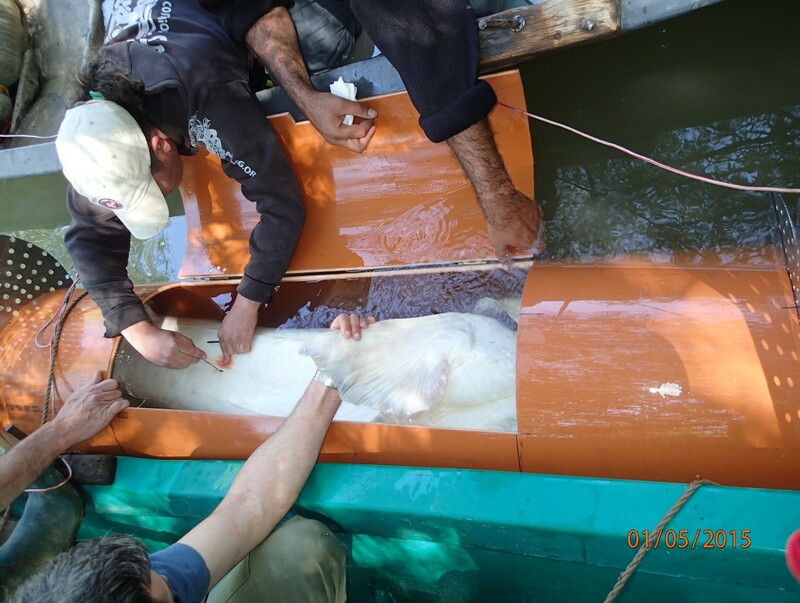 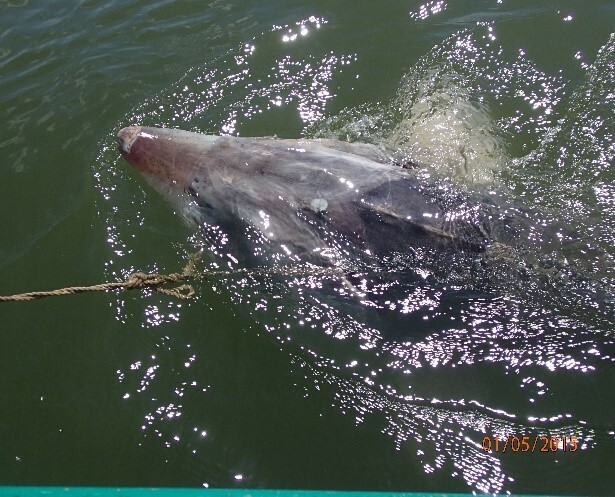 Very large sturgeons, born before 1974 u/s the Iron Gate dams, are arriving there at longer time intervals and have not yet been captured and tagged by the pilot and preparatory projects conducted during 2013 – 2015. 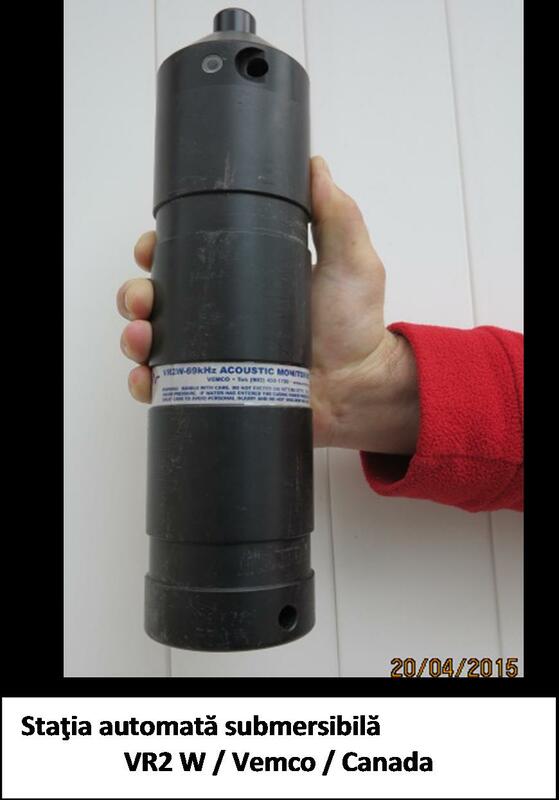 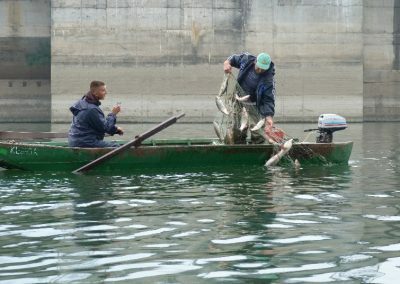 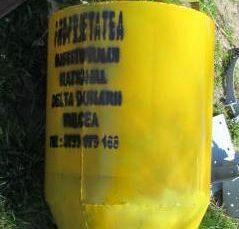 Detailed tests, conducted during June 2015, jointly by Romanian and Serbian staff under the guidance of Norwegian expert, with acoustic and radio telemetry equipment from three different companies have shown that, due to extremely difficult hydraulic conditions d/s Iron Gate dams, radio telemetry cannot be used for tracking movement of bottom swimming fish (sturgeons, cat fish, common barbel), while a combination of 3D acoustic positioning and novel signal strength recording acoustic receivers will achieve the resolution required for understanding movements of fish and positioning of entrance(s) of fish passages. 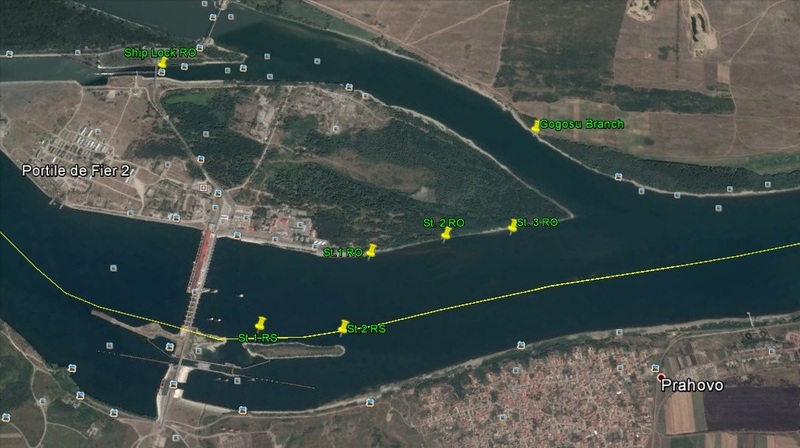 A preliminary location of the entrance to the fish passage needed on the left / Romanian bank d/s the main Iron Gate 2 dam has been proposed based on behaviour and preferences of three migratory fish species (beluga sturgeons, common barbel and European catfish), which were tagged and tracked in this project, corroborated with underwater relief information from the bathymetric survey conducted by this project in March 2015. 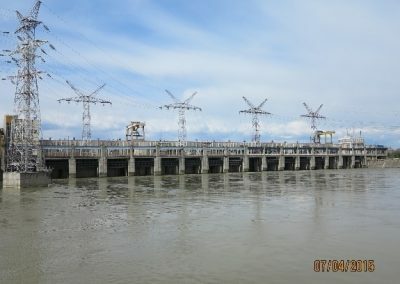 Results of this preparatory project and a monitoring strategy of sturgeon behaviour in relation to design and construction of fish passages at Iron Gate dams have been presented and discussed during the World Fish Passage Conference 2015 held in The Netherlands in June 2015. 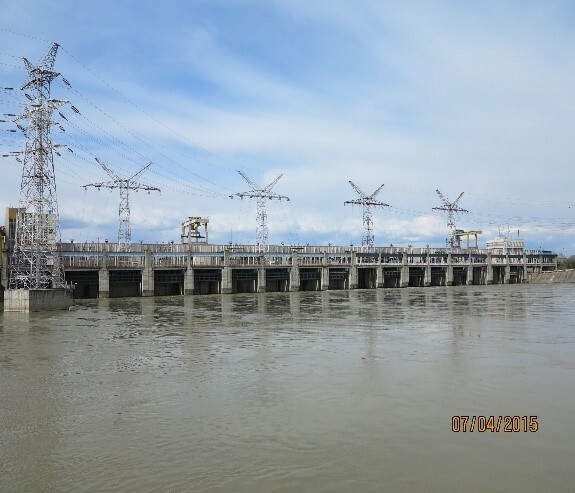 Objectives and outcomes of this project were presented to the national fisheries authorities in Bulgaria, Romania and Serbia, to other stakeholders, including the Iron Gate / Djerdap HPP operators and local communities in Romania and Serbia. 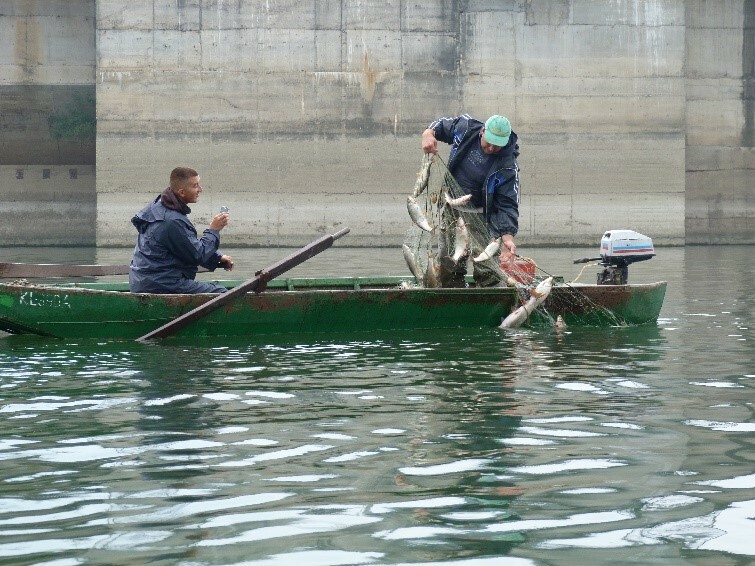 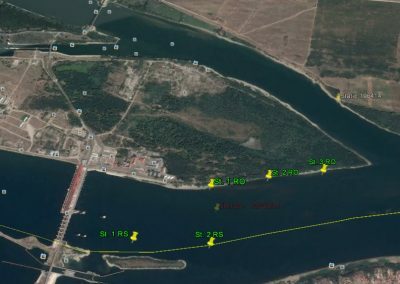 To share the experience and knowledge accumulated during this preparatory project an international workshop with experts of 9 countries was organized in Tulcea and two correlated project proposals related to fish passages at Iron Gate dams were drafted. 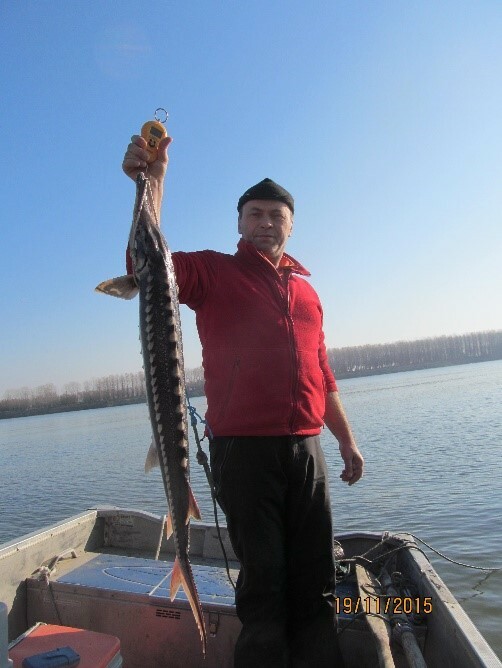 An Expression of Interest on the on a larger LDR and MDR project proposal to further study the hydraulic conditions and detailed fish behaviour for re-establishing longitudinal connectivity at Iron Gate dams, locate and map critical habitats for sturgeons and their functioning in the Lower and the Middle Danube River was submitted in early Dec. 2015 by a consortium of 8 institutes and universities from all countries of the region (SK, HU, HR, RS, BG, RO, UA), the WWF DCP Office in Romania, the Hungarian Ministry of Agriculture and the Romanian Ministry of Environment, as supporting partners.